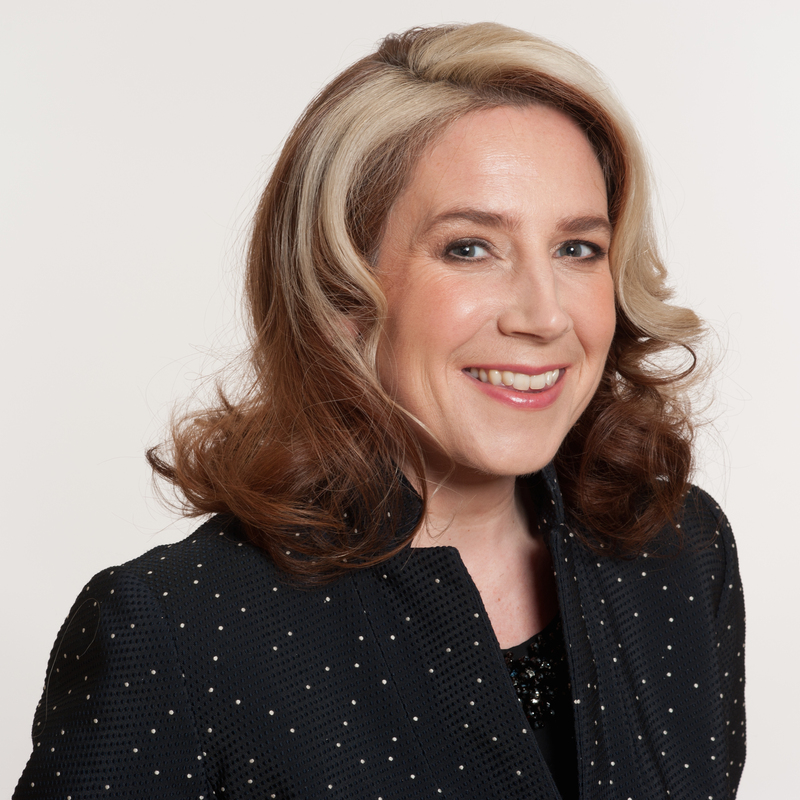 Viv Groskop has written for a spectrum of news publications and magazines, including the Guardian, Russian Vogue, the Daily Mail and Red magazine. Her first novel I Laughed, I Cried was voted the Comedy Book of the Year 2013 by the Independent. Groskop is also a stand-up comedian, and was a finalist in Funny Women 2012 and a semi-finalist in So You Think You’re Funny 2012. She has been the Artistic Director of the Bath Literature Festival since 2014. She writes TV reviews for the Guardian on everything from Poldark to Downton Abbey and has a weekly podcast, Dear Viv. She is also a regular on BBC Breakfast as a TV and arts reviewer and is a frequent guest on BBC Radios 4 and 5.